 About Us – Sheffield Urban CX 2018 – Entries Live! 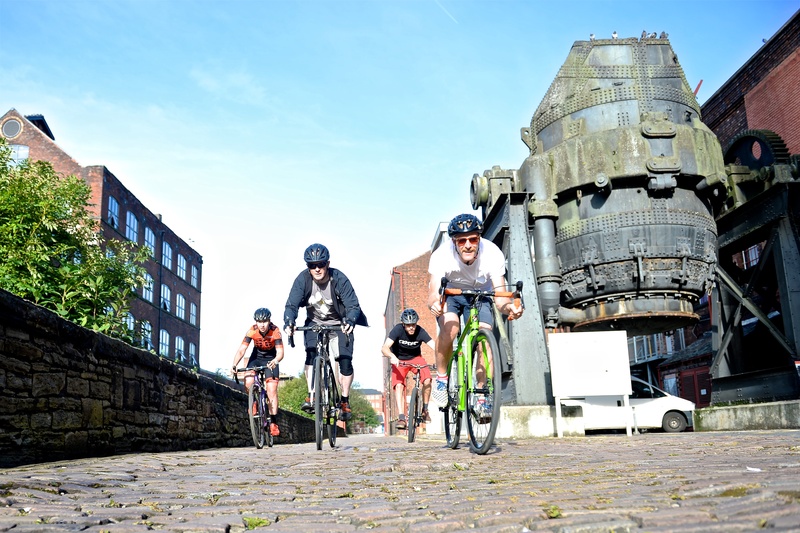 Here at Sheffield Urban CX we love cycling, Sheffield is home to some of the best riding in the UK. The Outdoor City certainly lives up to its name. We are also proud of Sheffield’s Industrial past and the unique cityscape both have combined to create a fantastic place where you can be in the urban sprawl then 15 minutes later in a greenspace, park or the majestic Peak District. Urban CX is a race format that ‘re-imagines’ spaces in the city and turns them into an arena for riders to test their skills on courses that will incorporate different features to make it a race to remember. Fast paced racing needs some great spectator participation, so bring your cow bells and best cheers along. The races will be run in sprint rounds where up to 12 riders will battle for a top 6 placing to get through to the final round for victory. We are excited about the race and we know there will be loads of younger riders out there who are keen to get their ‘race face’ on. So as part of the race programme we will have a balance bike and junior race category. We want KICX to inspire the next generation of cyclists, who knows we might be watching a future champion? Looking at entering the KICX next month. What is the veteran criteria? Or is that non amateur cyclists? I’m definitely an amateur aged 43? Which category do I enter? Hi. There isn’t a vet category for the womens race at Kelham island. I am an asthmatic 41 year old who kind of wants to enter but has the fear of not actually finishing cos I take so long to do the laps! Don’t laugh, but is it flat? I wouldn’t cope with the Park Hill one cos of the tiny hill. Maybe I could manage Kelham island. Also, light hybrid bike or hard tail mtb? Is there a rule what you can ride? hello to you. I,m Bill Stewardson, I hope to be attending the upcoming Urban CX event at Park Hill flats on July 28th. I am an amateur photographer, is there anything that I should know or that you would like to ask me ?? What time is the junior 6-11 race this Saturday?